Experts in thermodynamics have been declaring for about two centuries that irreversible phenomena of all sorts lead to a growth of disorder. More recently, theoreticians of chaos showed that dissipative systems subjected to too great a disequilibrium can self-organize in a spectacular manner. Some order then emerges locally but disorder obviously increases elsewhere so that the laws of thermodynamics are not violated. Irreversible phenomena are therefore not limited solely to an increase in disorder. Quite the opposite: they participate actively in the formation of self-organized structures. Irreversibility leads both to disorder and to order. This situation leads to a conflict between these two notions, which is responsible for complex and spectacular but often dangerous phenomena. The formation of self-organized structures far from thermodynamic equilibrium hinders the necessary dissipation of energy both in tropical cyclones and in valves. By slowing down the return to the final equilibrium, these dissipative structures extend the life of calamitous systems. 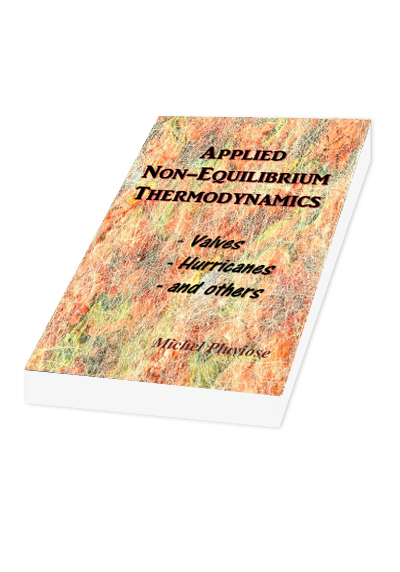 The principle of worst action which is described in this book by suppressing order in a dissipative structure, allows the fluid to quickly reach final equilibrium. The dangerous chaotic areas observed in facilities are thus avoided. It then becomes possible to quickly and massively dissipate the kinetic energy contained in the fluids. The purpose of the principle of worst action is to create great disorder in the microscopic world in order to avoid chaos in our macroscopic world. 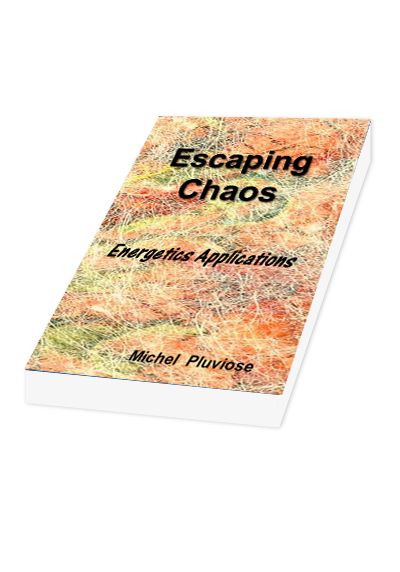 The objective of this book is to lay out a new approach in physics for calming these chaotic and violent flows.